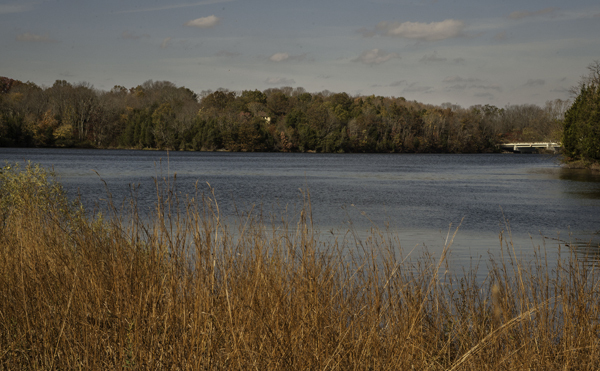 Listen closely this weekend in Montgomery County and you&apos;re sure to hear one or two things that go bump in the night. And even beyond our host of ghostly events, there are plenty of other options to enjoy our fantastic fall. 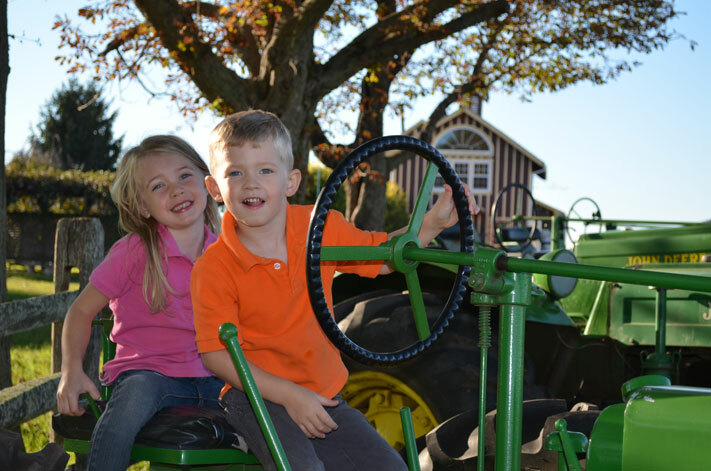 The family-friendly fall fun at Northern Star Farm in Trappe continues this weekend from 10 a.m. - 5 p.m. There are animals to pet, mazes to navigate, pumpkins to pick, cider to sip and as our blog this week described, apples to send soaring. 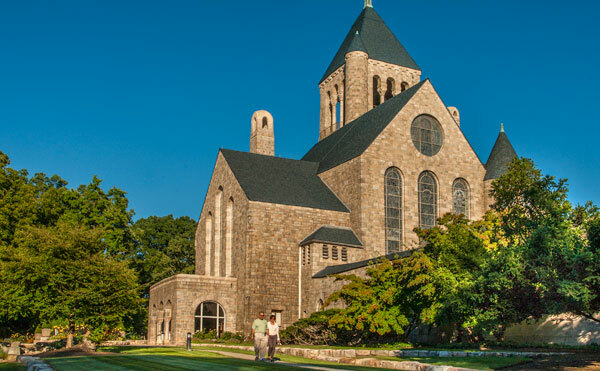 The Gothic-inspired Glencairn Museum plays host to its annual Medieval Festival on October 25. The event captures the spirit of Medieval Europe with sword fights between armor-clad knights, music from wandering minstrels, and stained glass window making demonstrations. The Linfield Firehouse is holding a Hayride of Horrors from October 23-25; hours are 6:30-10 p.m. Once the wagons load and leave the safety of the station, just about anything can happen, especially when the woods close in from either side in the dark. Proceeds benefit first responders serving the Linfield community. Similar scares are available all weekend long, elsewhere in the county, at LuLu&apos;s House of Horrors (Plymouth Meeting), the Temple of Terror (Pottstown) and Scream Mountain (Schwenksville). Cedar Grove Barn in Conshohocken stages an inclusive haunted barn whose scares are tiered into age-appropriate brackets to ensure everyone has a good time. Preschoolers can walk through on October 23 from 5-7 p.m., where they can enjoy music, games and of course, candy. Those over eight who aren&apos;t as weak in the knees are welcome on October 23 after 7 p.m. and on October 24 from 6-10 p.m. Think Creature from the Black Lagoon or the looney frenzy of Sharknado. That kind of aquatic exhilaration themes the Pool-O-Ween party at the Plymouth Community Center in Plymouth Meeting. This H2-oooh event is October 23 at 7:30 p.m., when the entire indoor center takes on an eerie overlay. The highlight is a candy scramble. Massive numbers of candy bars and sweets are tossed into the pool, and little monsters grab for their favorites, churning up the water Jaws style. 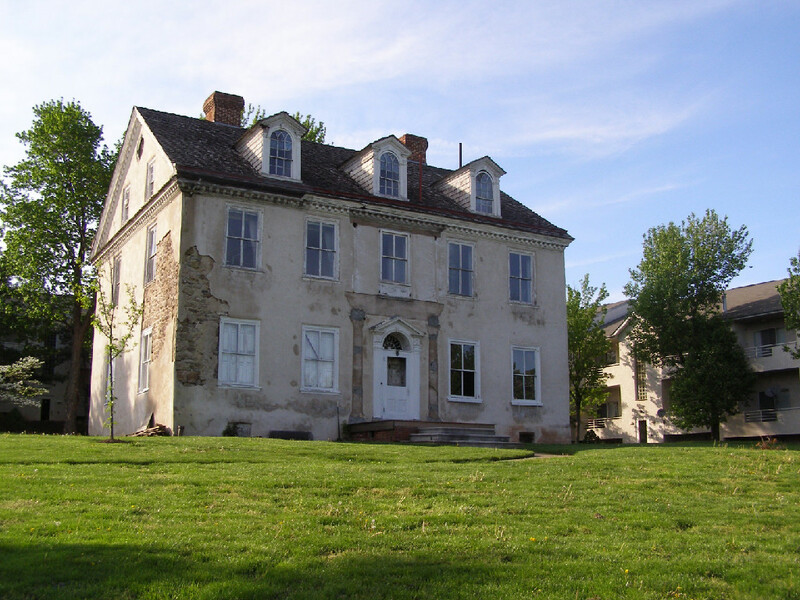 Even when it&apos;s bright and sunny, Selma Mansion looms over Norristown from a hillside on the borough&apos;s western edge. After dark, the creepiness factor increases exponentially. Brave souls who still want an inside look at this historic home can cross the threshold on October 23, starting at 8 p.m., for a tour. The funds raised support the Norristown Preservation Society, and the content is designed to be family friendly. Still, the final tour ends appropriately enough at midnight, the witching hour. West Norriton Township Parks & Recreation&apos;s Annual Halloween Parade & Party is October 24 at 10 a.m. The step-off point is the track at the Norristown Area High School Athletic Complex, and the route will contain itself to the campus. All participants must be in costume for a morning of music, food, giveaways, competition and (of course) candy! After the last princess has finished her royal procession, the focus shifts to the gym for a dazzling performance from the Give & Take Jugglers. The streets of Ambler are known for being invitingly walkable, which makes the annual Halloween Parade & Extravaganza even more inviting. Pint-sized monsters, superheroes, cartoon characters, zombies and sports stars can meet at the Amber Theater on October 24 at 11 a.m. For the next three hours, they&apos;re welcome to vie for prizes as they collect treats up and down Butler Avenue. Participating businesses include Forest and Main Brewpub, Act II Playhouse, The Lucky Well and Hatch. Green Lane Park is looking spectacular, dressed in fall colors. The October 24 Fall Foliage Hike will be stunning, and the perfect setting for shutterbugs to snap away at some of the most picturesque landscapes this side of New England. The following day, a set of Halloween-themed hayrides pulls out under the October 25 moon. The hour-long excursions depart at 7 p.m. and again at 8 p.m. 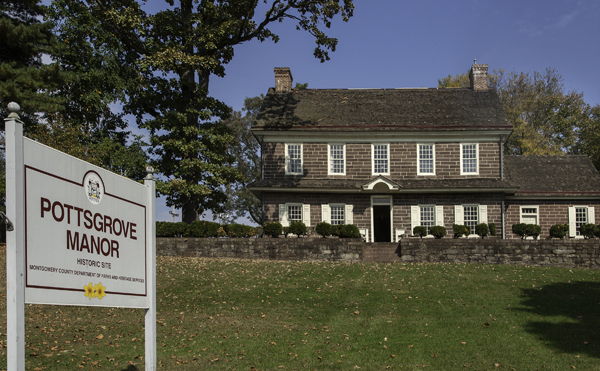 The October 24 program at historic Pottsgrove Manor explores "The Plantation Whereon I Live." The history of the estate gets the up-close-and-personal treatment with plenty of hands-on demonstrations and take-home crafts. Visitors can discover for themselves what everyday life was like for the inhabitants of the iron plantation and Colonial town of John Potts. 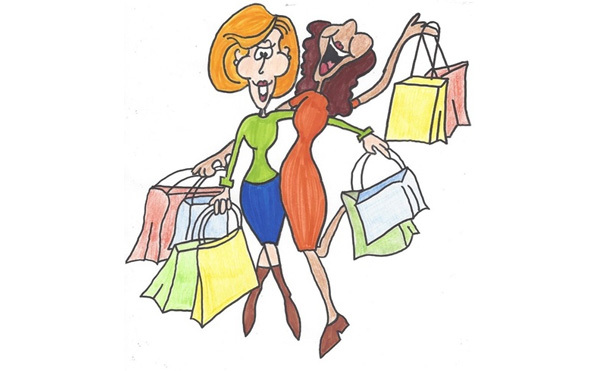 The autumn itineraries of the Montgomery County&apos;s Best Kept Secrets Tour close October 24, making this a prime weekend to take this self-directed shopping excursion throughout our area. Thirty-six businesses, from florists to wineries to jewelers to boutiques, have joined together to create some boffo browsing. The holidays are approaching; why not schedule your gift-buying to coincide with our run of spectacular weather? The evening breeze through bare branches makes them click together unsettlingly; is that a twisted branch or a reaching claw? 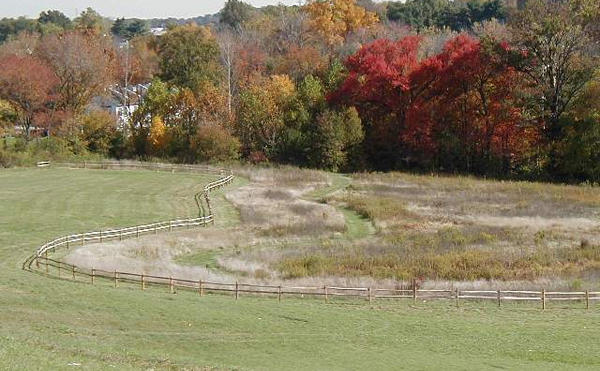 No worries, though; the guides on the Twilight Hike at Norristown Farm Park (October 25, 6:30 p.m.) will make sure even the smallest participant stays safe. The educational portion highlights the importance of using other senses - hearing, for example - to safely find a way through the woods. Info includes the adaptations that night creatures use to thrive after dark.